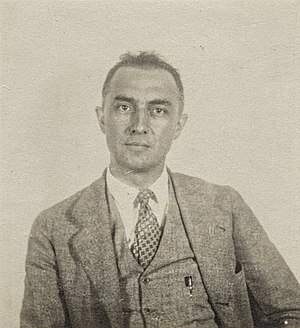 William Carlos Williams was a poet and pediatrician from New Jersey. Born in 1883, he helped found the imagist movement, although in time he broke away from the European aesthetic that became a part of it. Williams wanted to experiment with meter, line, imagery, and the other elements of poetry, and wanted to do so in a way that would be American and altogether fresh. He was against certain traditions that often made poetry hard for ordinary people to understand, such as literary allusions and handed-down forms. “No ideas but in things” is a quote, the words Williams used to boil down his style and method. Williams kept up his medical practice by day, wrote by night, and spent weekends in New York, hanging around with other artsy types. In addition to several books of poetry, he wrote plays, novels, essays, and an autobiography. as do students, in pairs. drift on a clear summer wind?